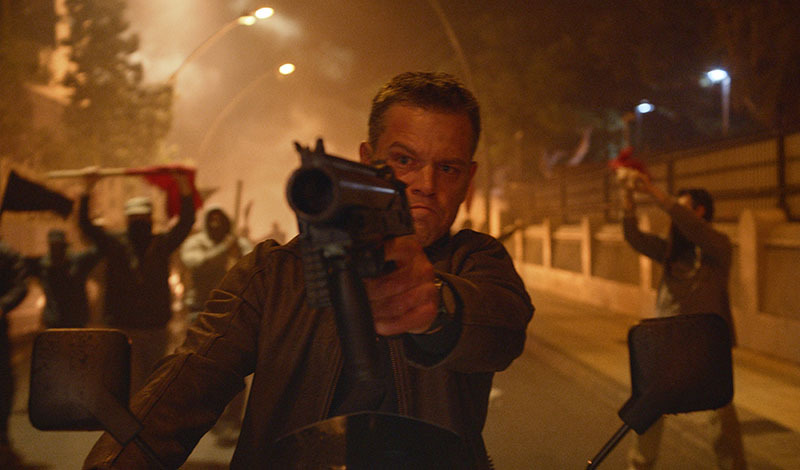 Matt Damon returns as everyone’s favourite hard hitting super spy in a few short weeks, and Universal have shared some new clips from the highly anticipated re-teaming of Damon and director Paul Greengrass, showcasing that frenetic style we all know and love. 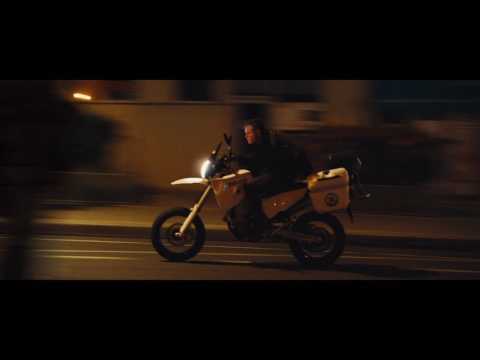 And we with the Las Vegas car chase, we may a worthy successor to that awesome Paris chase from The Bourne Identity. Check them out below.